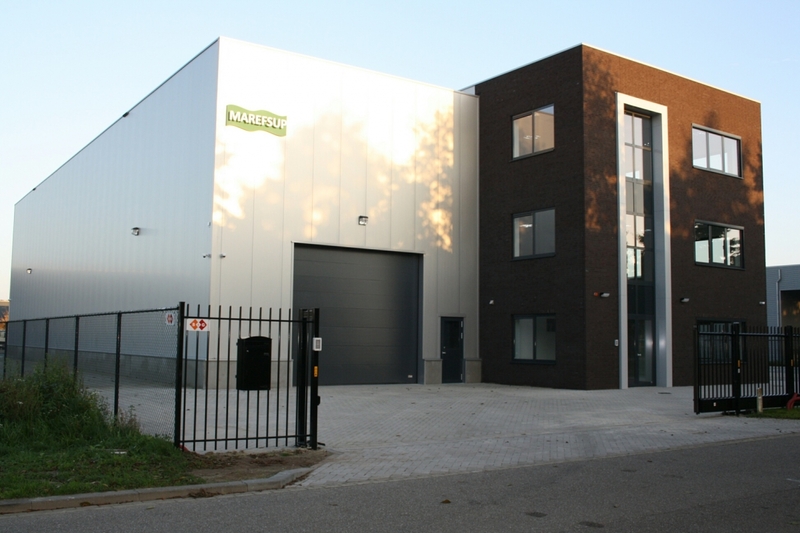 MAREFSUP moved in to their new premises on the 11th of November, 2015.﻿ The construction of the new offices and workshop went very welll and according planning. 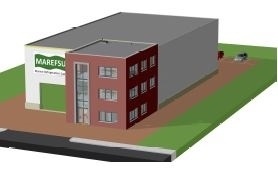 A new fase will start in the history of MAREFSUP and we are already working on a number of projects that will be completely designed and build in our new Workshop. In December 2014 it was decided to build a new new office with workshop. Exciting times are coming as works have started in February, 2015. The new facility will have a total crane capacity of 30 Tons and a height below the cranes of approx. 9 meters. This will alow us to build larger units and everything can be done under our control. We hope to move in November, 2015.